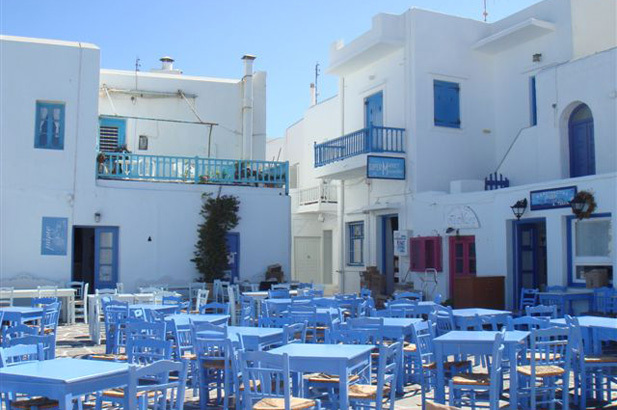 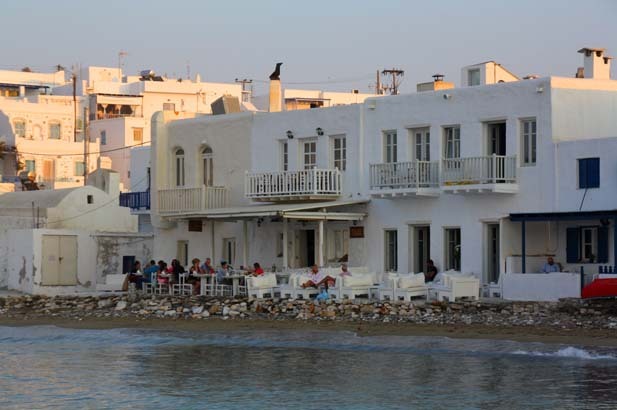 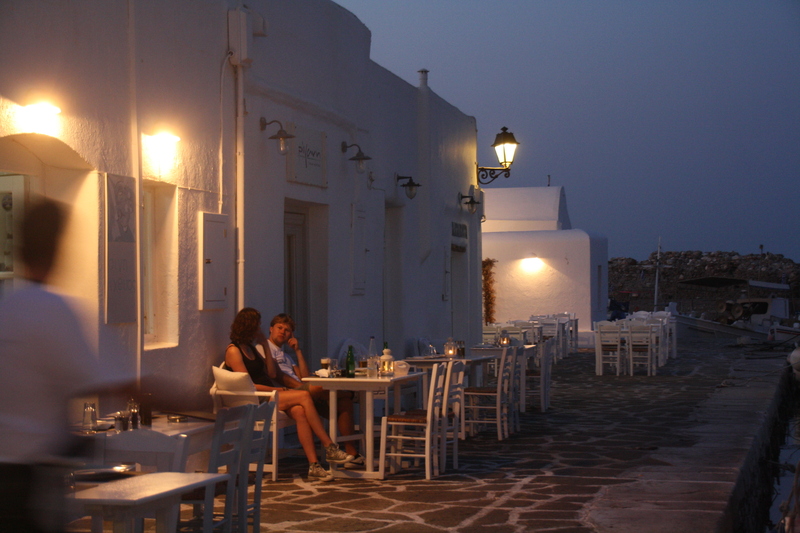 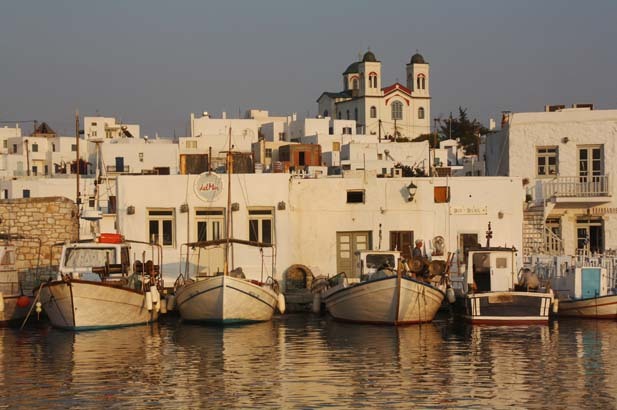 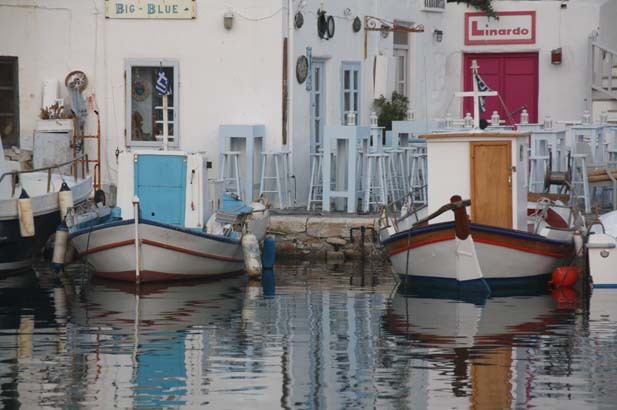 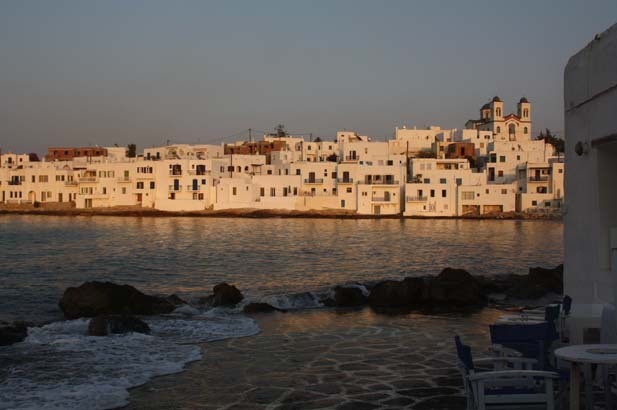 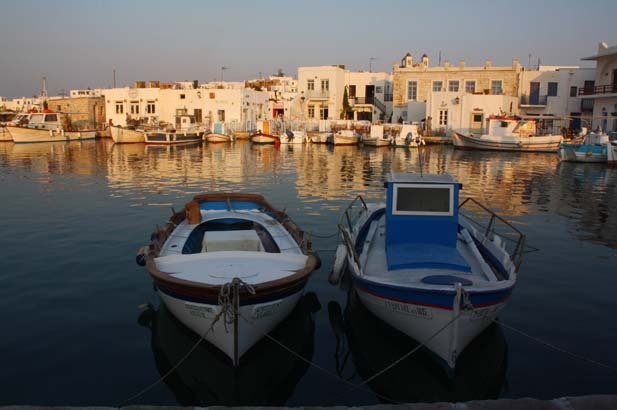 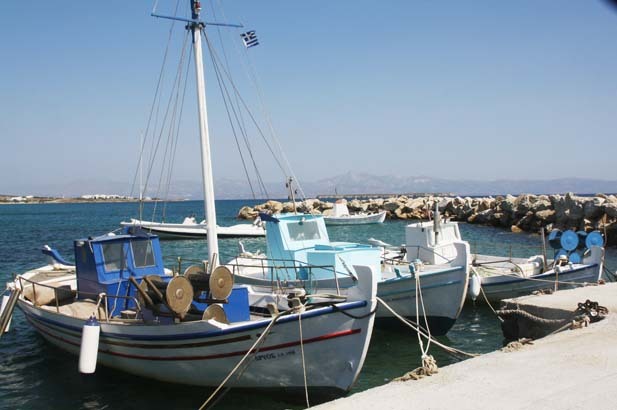 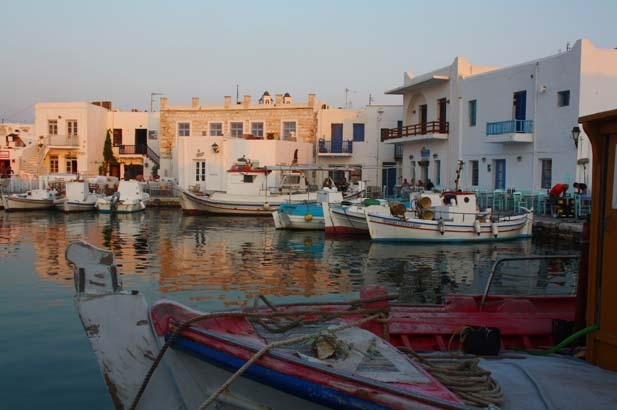 Paros is the stuff of travel posters – whitewashed houses, narrow winding village streets, brilliant sun, wide shallow sandy beaches and deep blue sea. 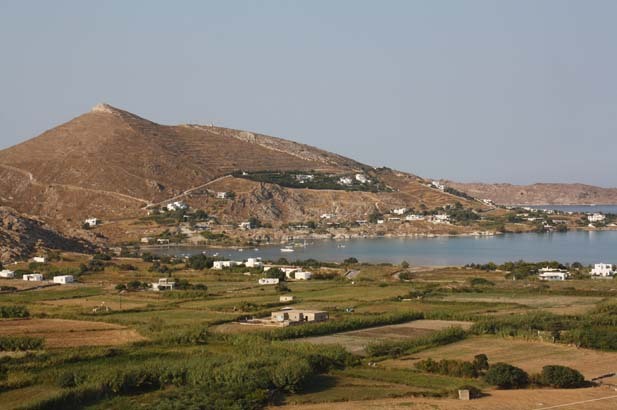 Low hills roll down to the sea, enclosing three plains with waving yellow August harvests, two deeply-cut bays providing sheltered harbours. 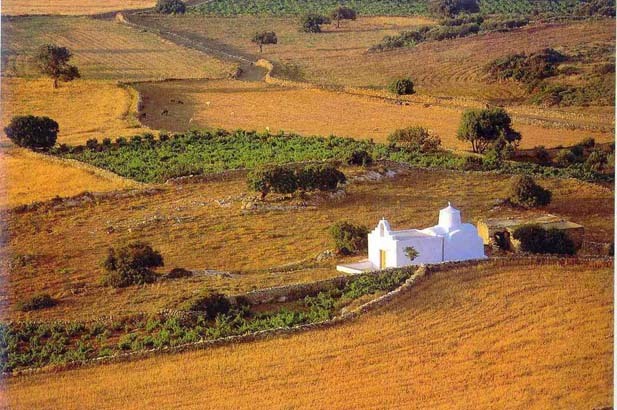 Hills with layers of marble and fertile valleys supporting agriculture, vineyards and olive trees. 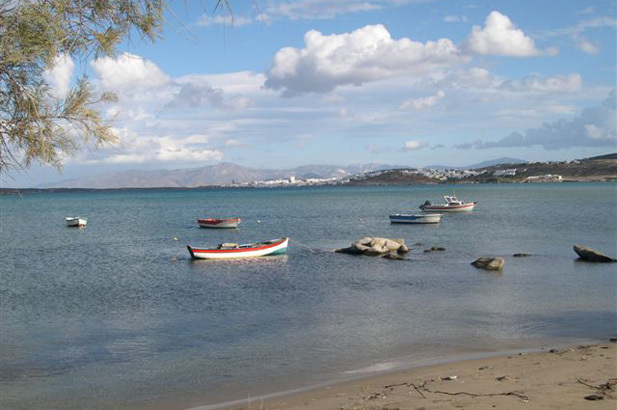 Its long, wide sandy beaches are family heaven and there is a huge variety of activities and entertainment. 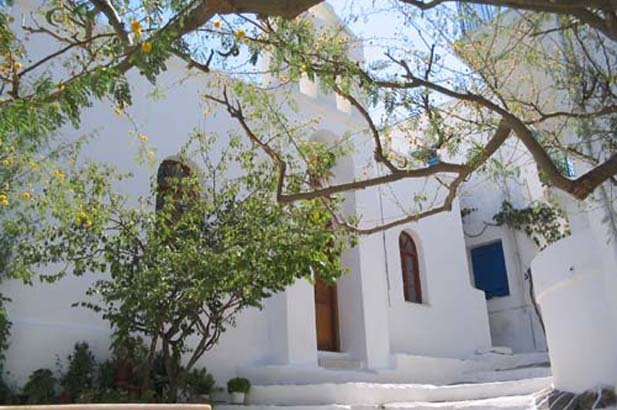 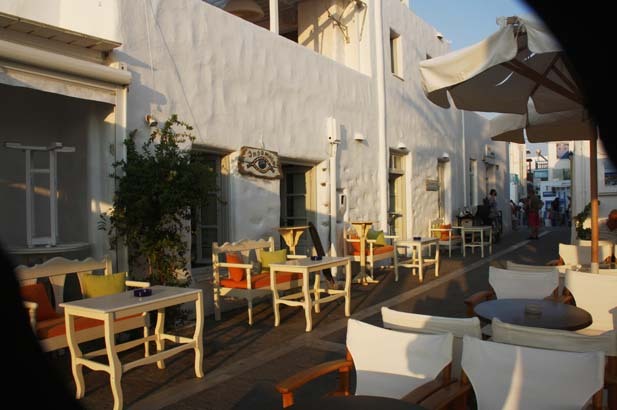 Chic Athenians have houses here and come for weekends, raising the quality of restaurants and bars. 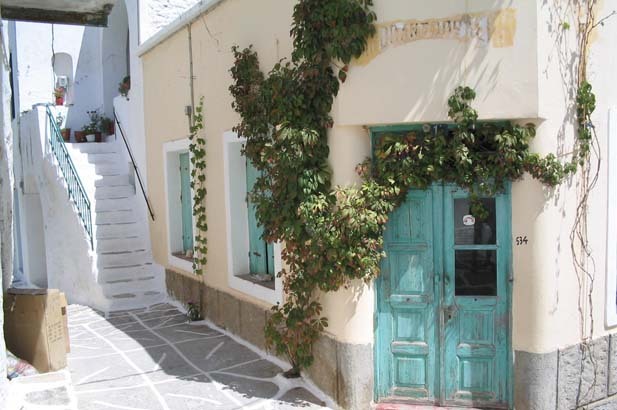 The Literature Mansion in Lefkes gathers sophisticated writers and poets. 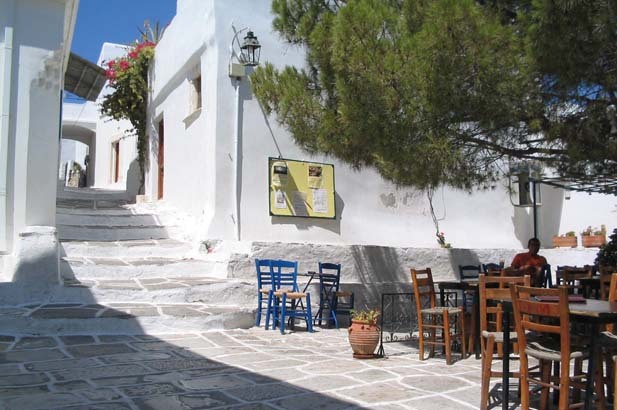 Pottery and crafts studios still line the way to the ancient quarries where the most transluscent marble in the world was brought up by lamplight. 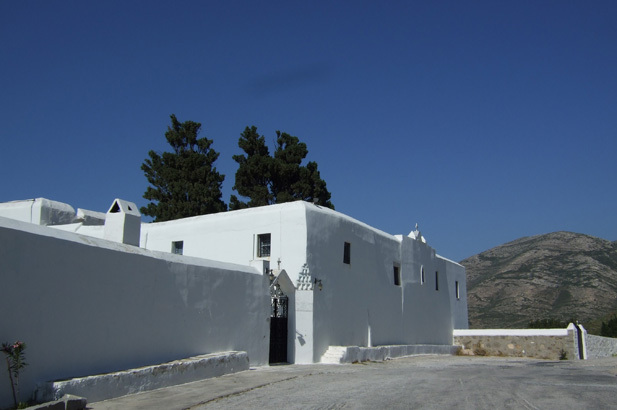 If you find a sliver on the hillside and hold it up to the light it will be apparent that this wonderful lychnites has an incomparable radiant lightness, inspiring such creations as the Venus de Milo and the Hermes of Praxiteles. 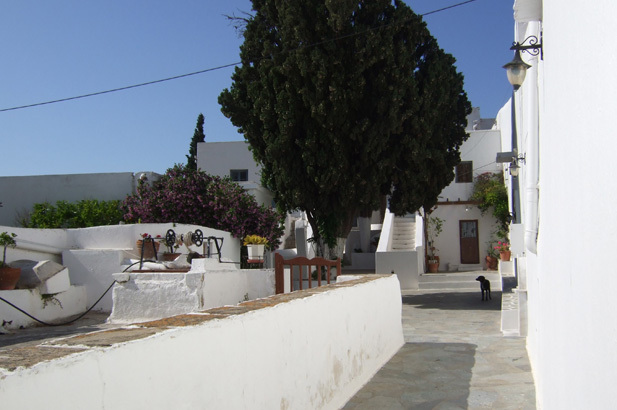 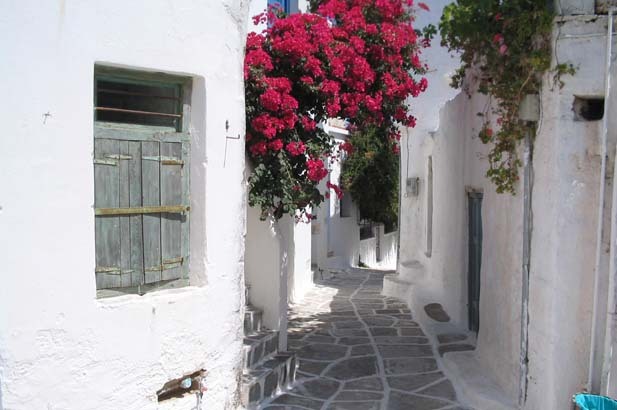 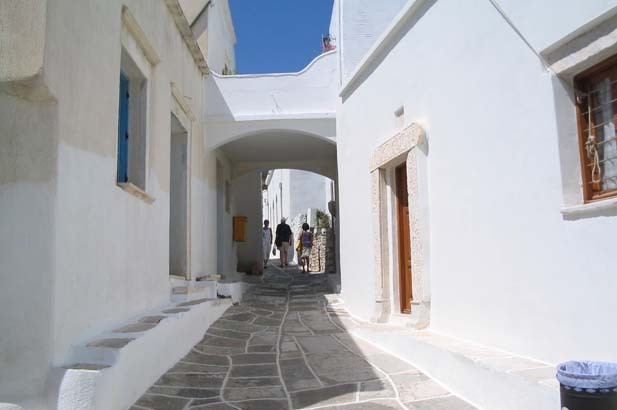 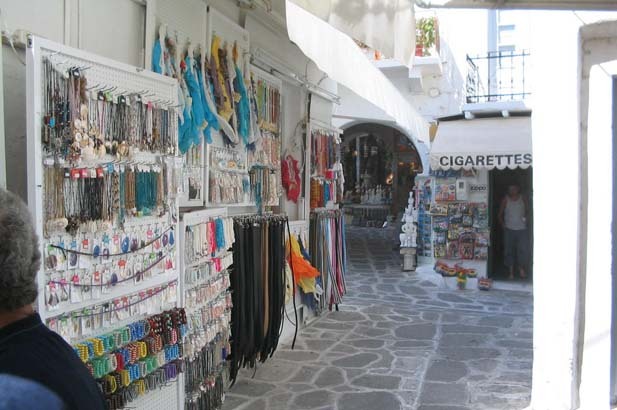 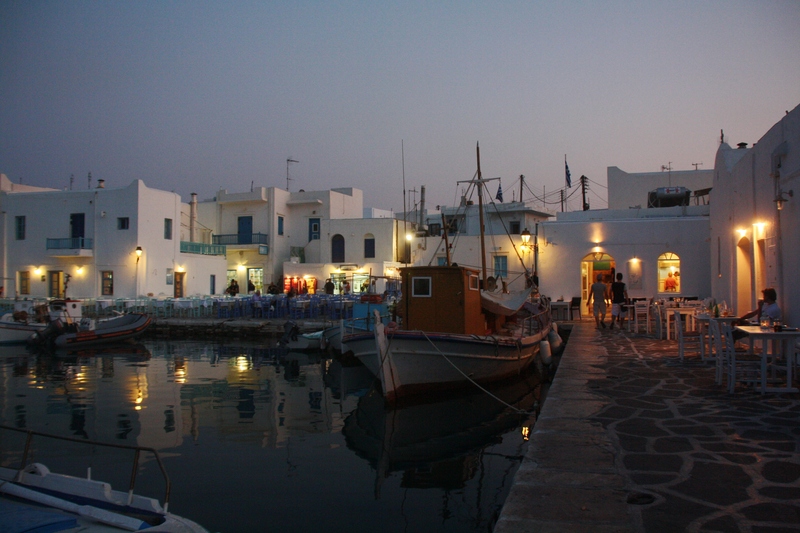 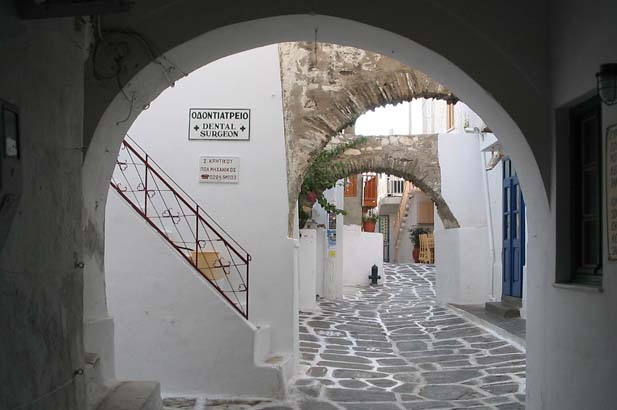 Paros is also home to Naoussa, one of the most photographed villages in Greece with its narrow maze of lanes, little bridges and flower-filled balconies. 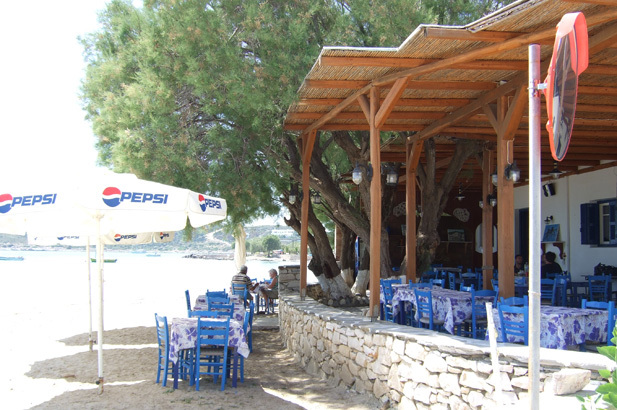 It is also one of the coolest with its tiny, hip bars and tavernas. 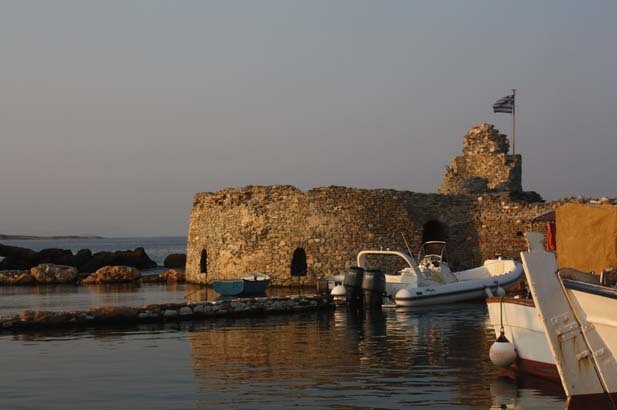 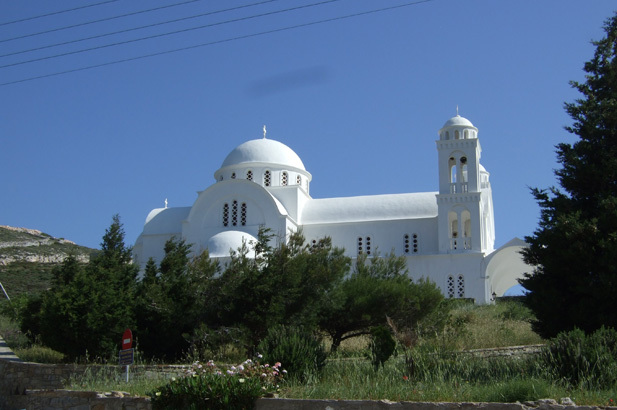 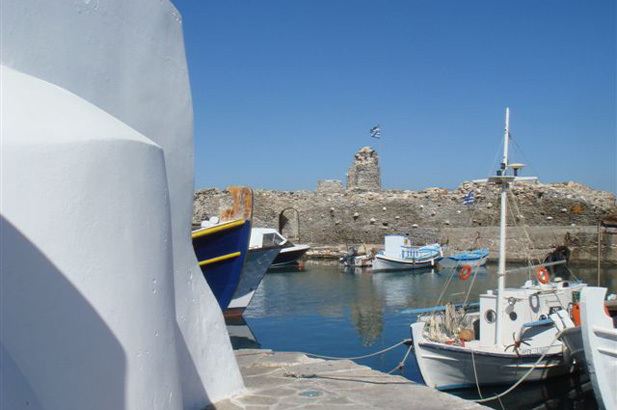 Parikia, the main port has the wonderful old Kastro fort, an Archaeological Museum, and the 6th century Church of the 100 Doors. 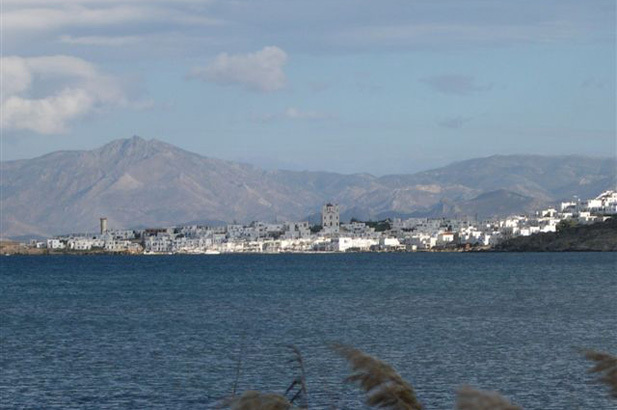 Organised water and wind sports, easy access to many other islands, a wide choice of sandy beaches and villages. 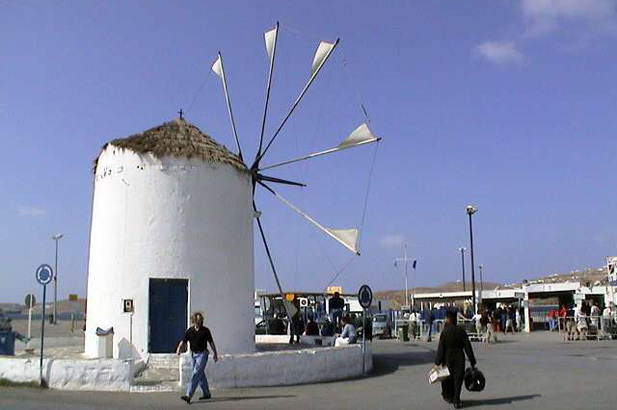 Last-minute travel, summer-wind and crowds. 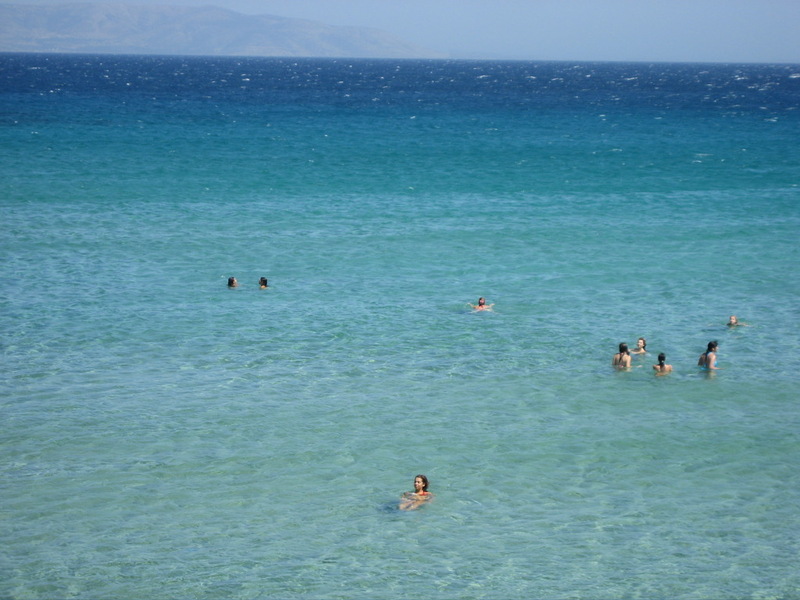 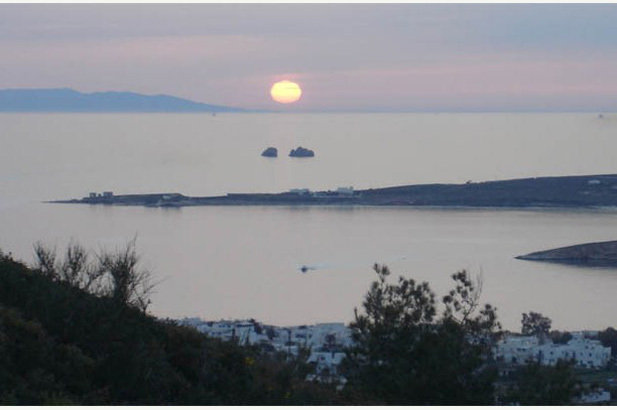 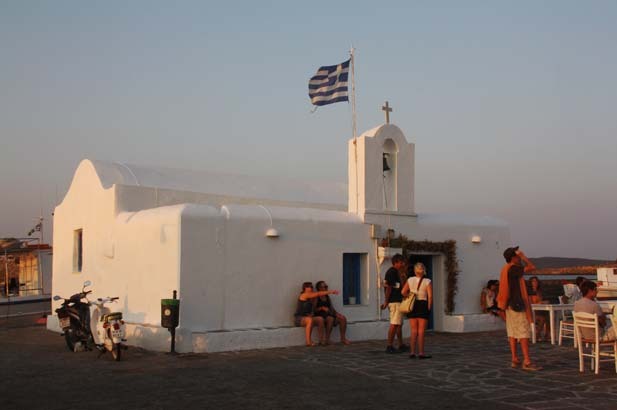 People who can't sit still, those who want a lower-key Mykonos, wind-surfers and scuba divers, families with children from sandcastle to clubbing ages, those needing a higher level of infrastructure than the remoter islands. 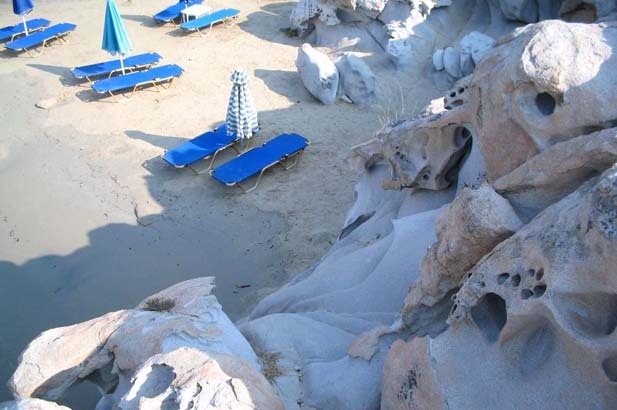 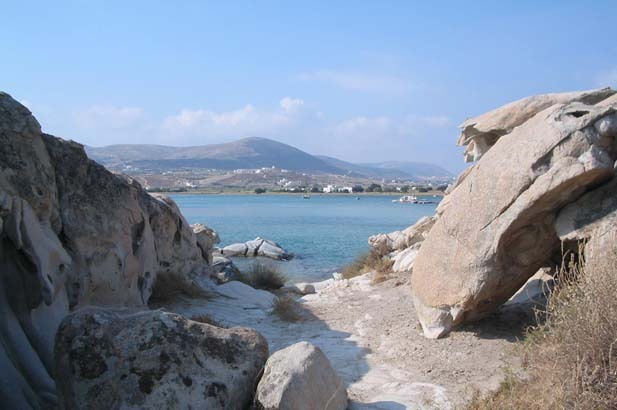 Those looking for deserted beaches and dramatic mountainous landscape. 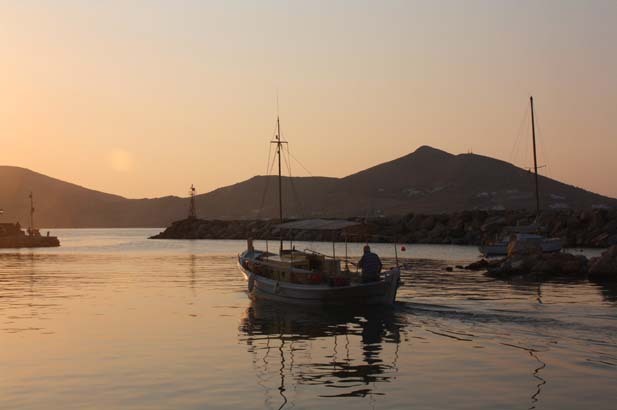 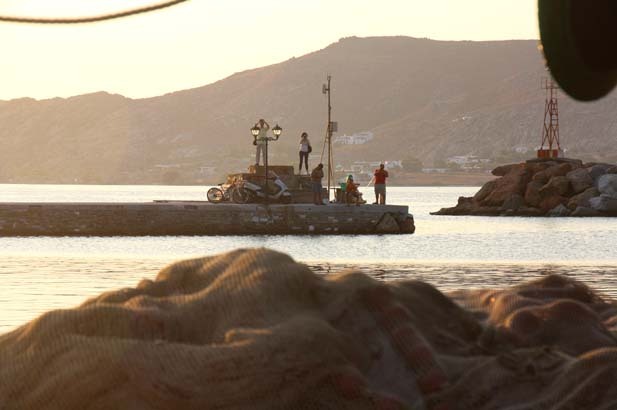 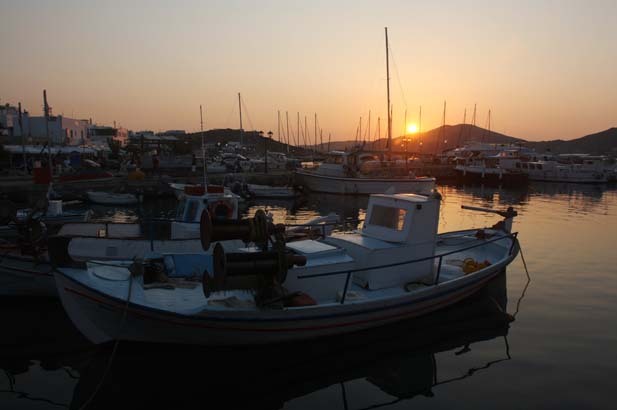 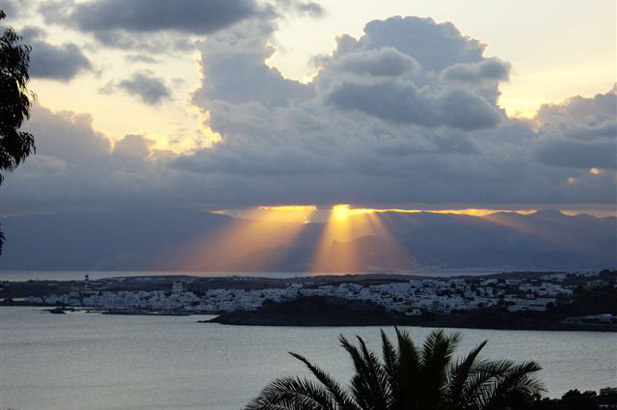 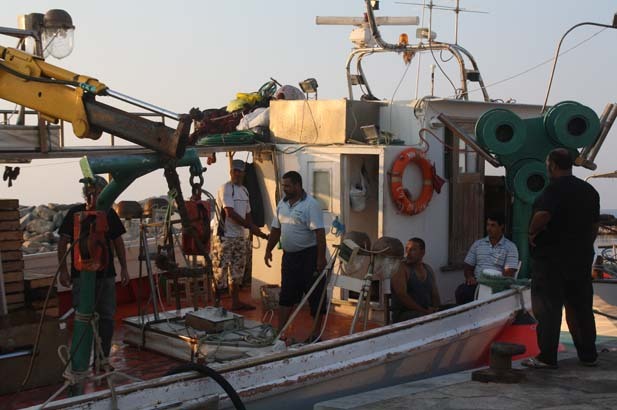 A Naoussa waterfront dusk experience, sunset from the Sanctuary of Delian Apollo, the fishing village of Piso Livadi and the pottery studio of Yria up in the mountains. 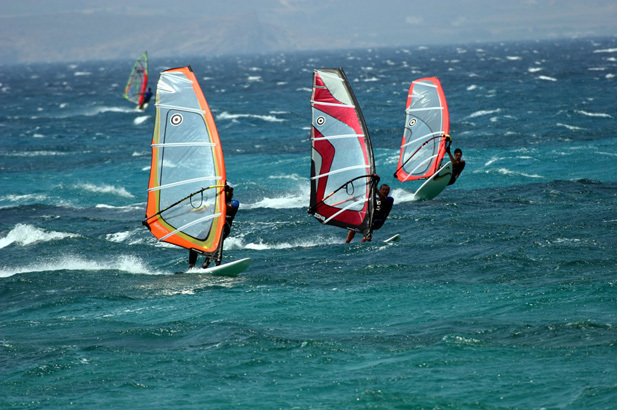 A favourite island for the sporty - kite surfing (Pounta port), wind surfing (Santa Maria or Golden Beach - a world-cup location), scuba, bungee-jumping, horseback-riding, bicycling and an Aqualand. 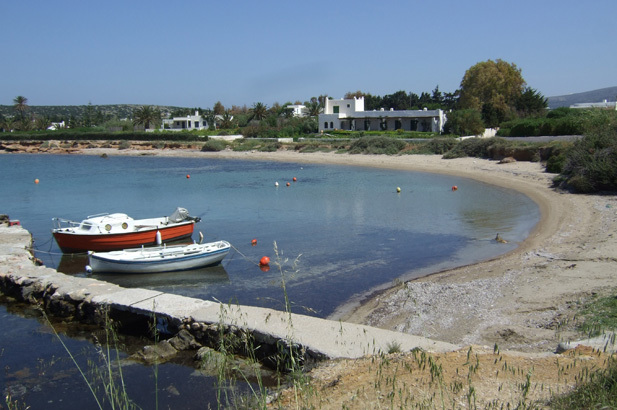 There is a tennis club with six courts available to the public in Aghia Irini close to Alyki. 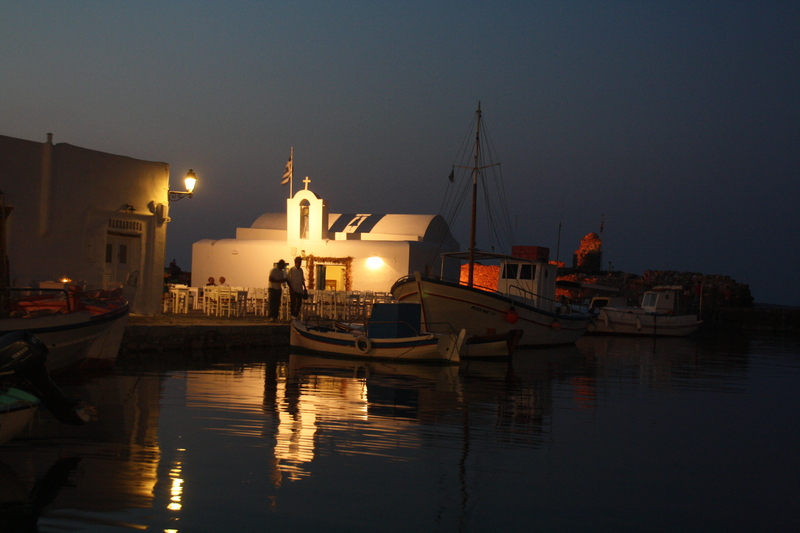 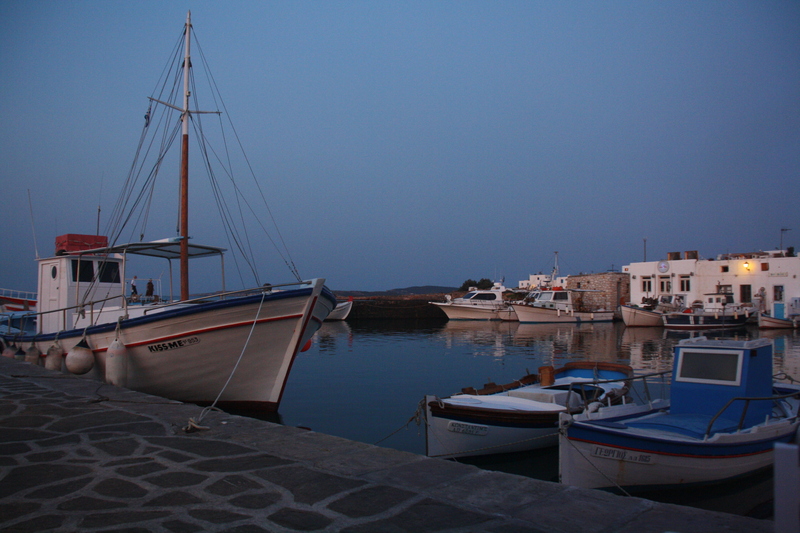 Yoga at www.yoga-paros.com, boat hire for day trips to neighbouring islands. 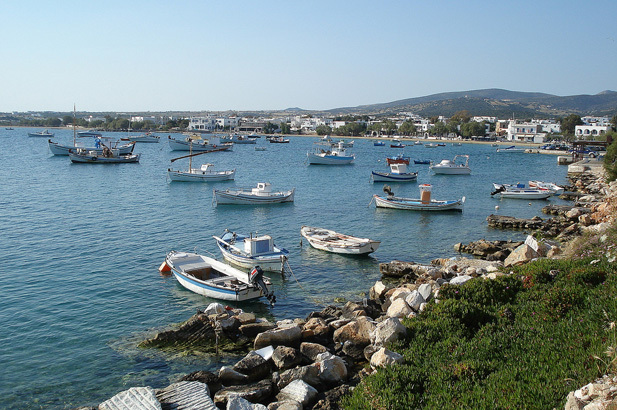 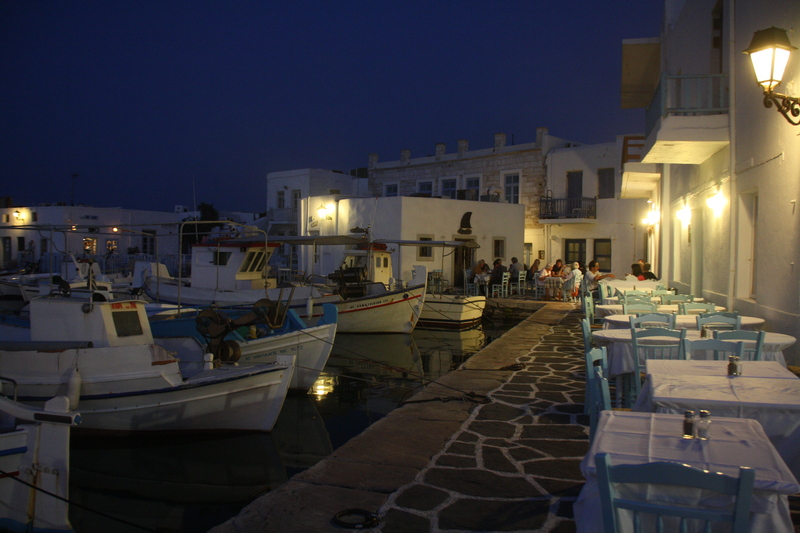 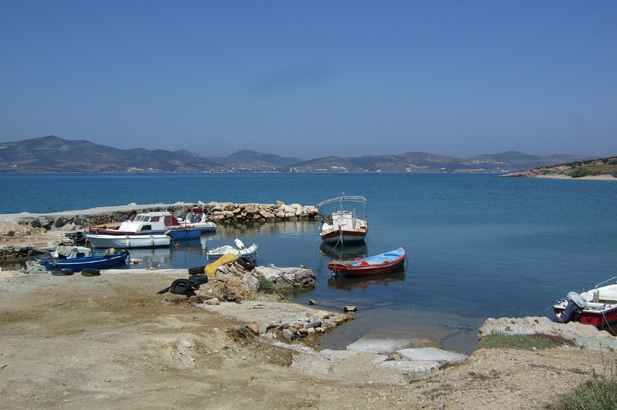 Calm seas, sunny autumns and springs, and weekend visitors that come from Athens till the onset of winter, give Paros a longer season than other islands.